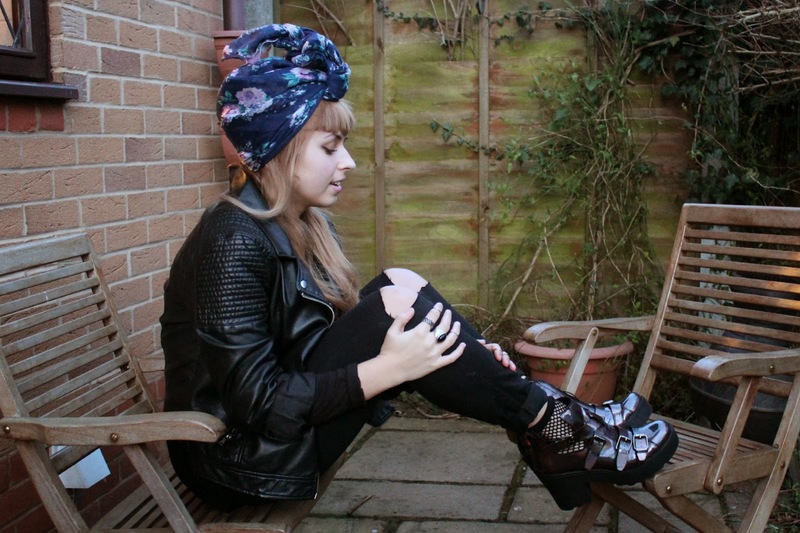 #OOTD - Topshop Birthday Boots! 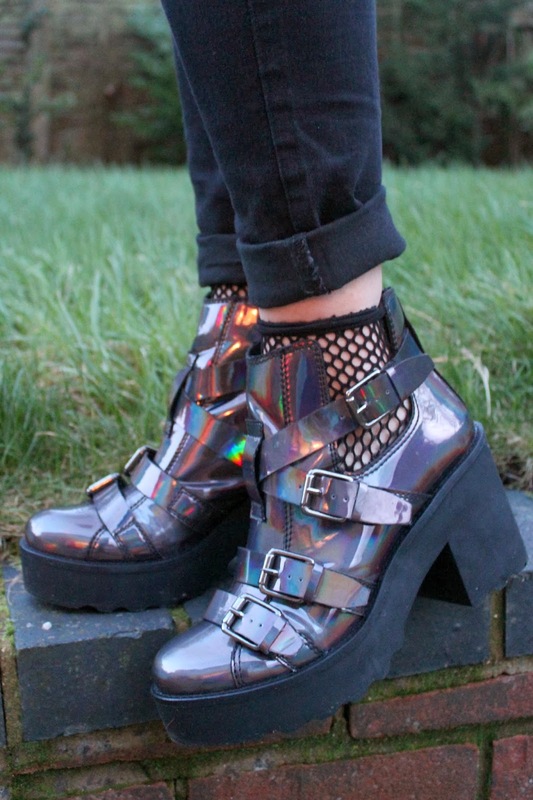 ...With hints of Floral print & Chunky Holographicness! 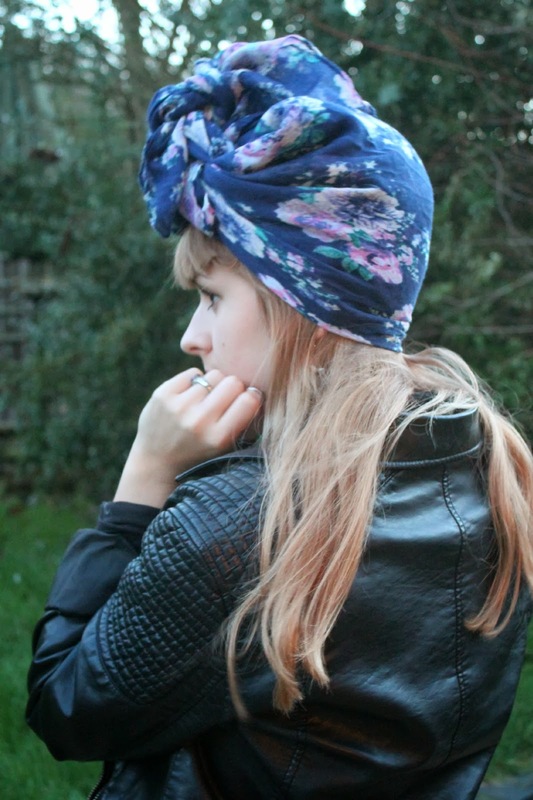 brightened it up with my new floral scarf I purchased at Primark the other day! 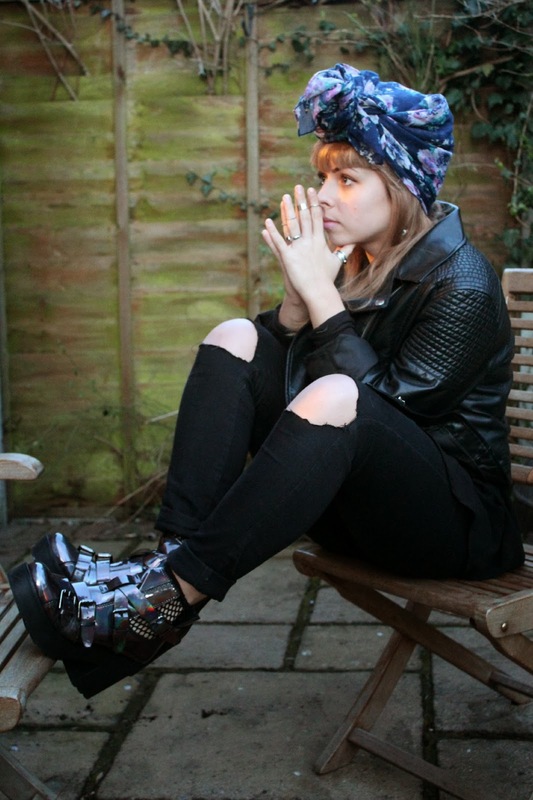 Check out my beautiful Topshop boots!! Wanted these for crazy time now! I kind of hacked some holes in my old black jeans since I needed some new one's anyway! They've begun to spiral away with the threads which I was hoping that they would. 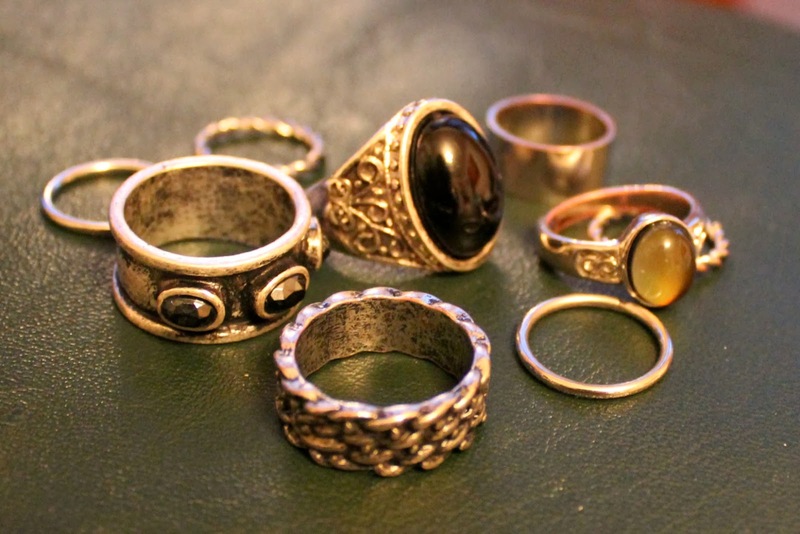 Mood Ring - Topshop - £? 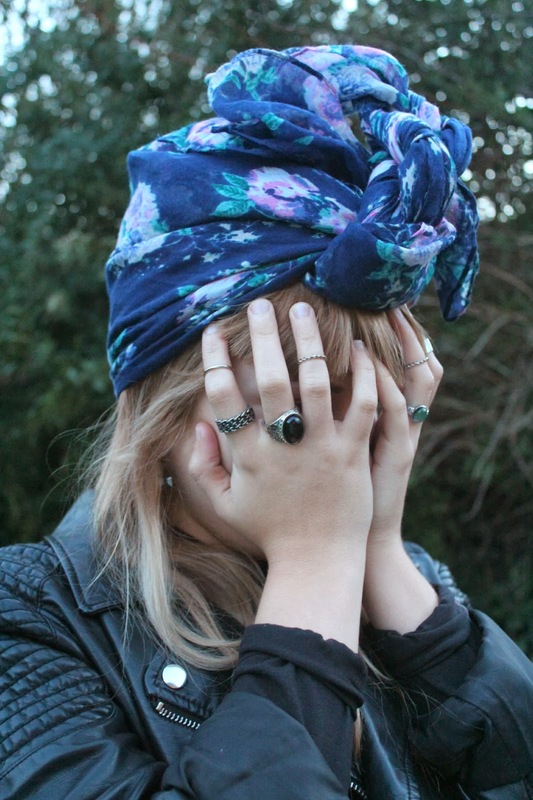 You look great- I love the turban scarf. If you want the jeans the fray more Chuck them in a cold wash my boyfriend used to do that too all his jeans. 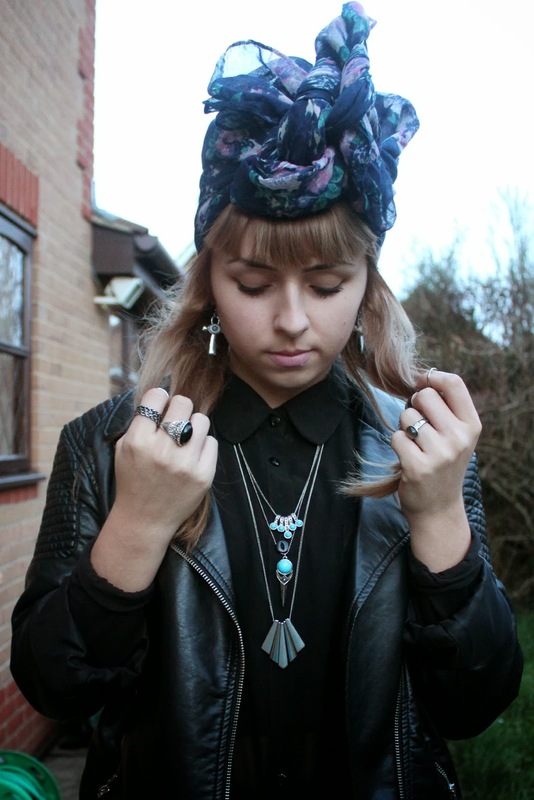 Love these photos, the outfit is great and your selection of rings is scrummy! The boots are AMAZING! I love anything holographic.The necklaces are lovely too, they look perfect layered!